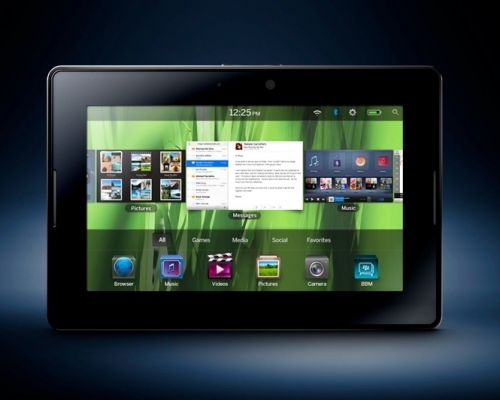 Best Buy drops price of BlackBerry PlayBook | BlackBerry Blast! Have you been waiting for a better price before you pick up the BlackBerry PlayBook? Today might be your lucky day. Best Buy is putting the PlayBook on sale, saving you $50 off the regular price. The 16GB model is now on sale for $449.99, the 32GB model is $549.99, and the 64GB model is now $549.99. Why would they sell the 32GB and 64GB models for the same price? They're probably just trying to move the stock of the 64GB models and it's a great time to pick one up if you're in the market for it.